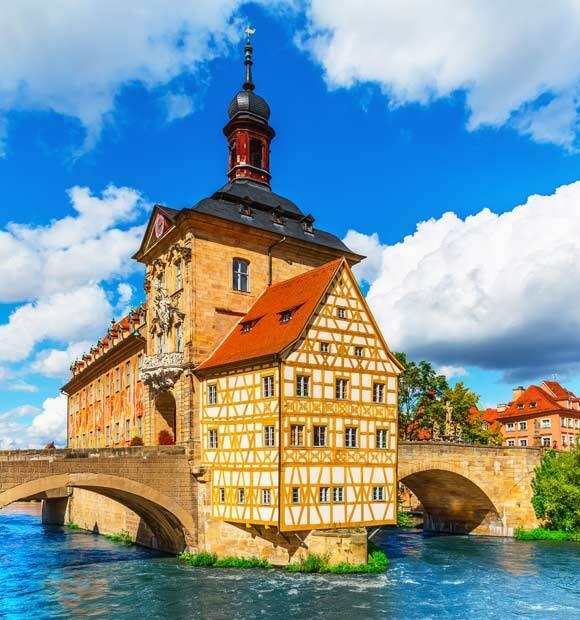 Würzburg is situated within the Franconia region of northern Bavaria in Germany, on the banks of the Main River and is equidistant between Frankfurt and Nuremberg. 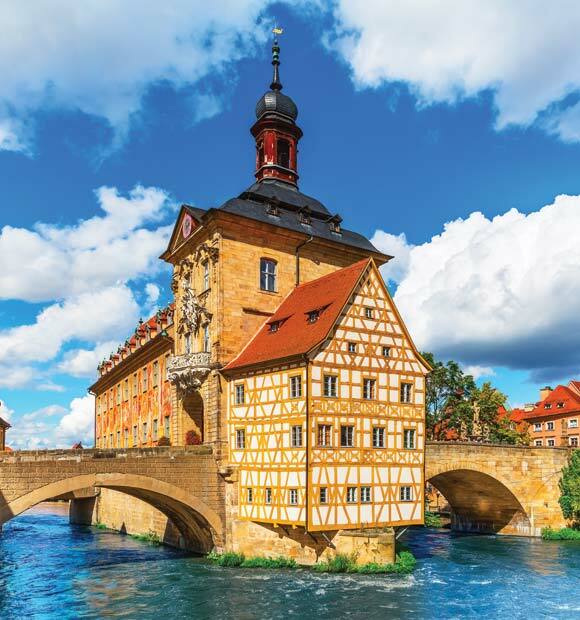 Founded in the 10th century, Würzburg is home to a plethora of wonderful historic architecture, including one of the most glorious palaces in Europe. 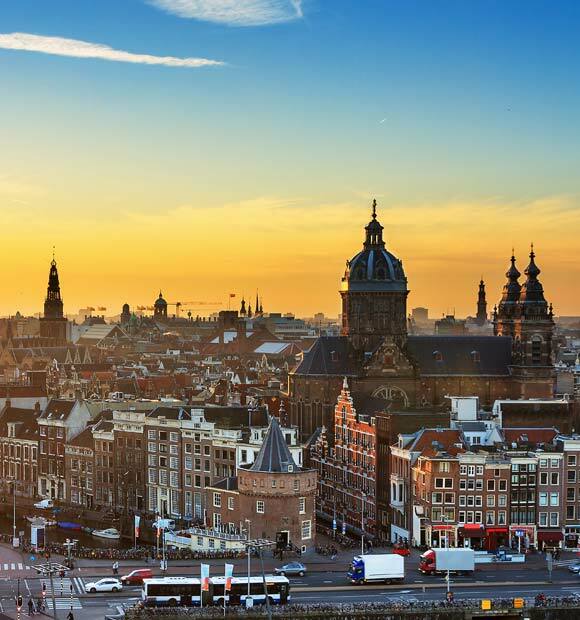 The city’s long and fascinating history and heritage has left a legacy of magnificent structures and charming local culture. 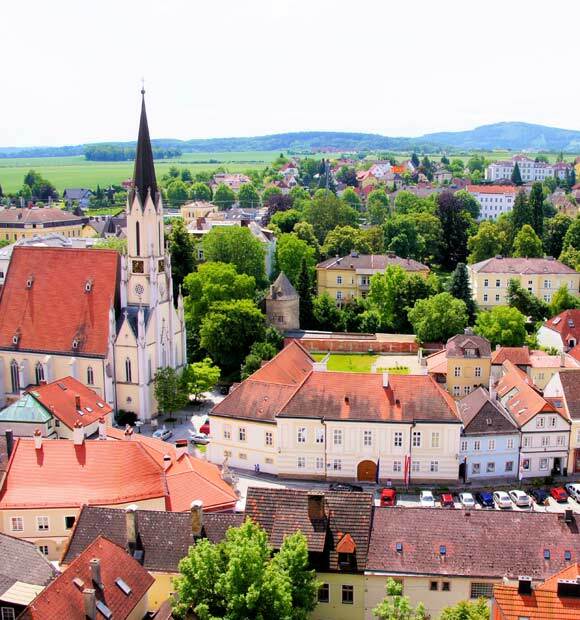 Despite devastating air raids during the Second World War, the region has been meticulously rebuilt and is now a vibrant Bavarian city, brimming with enchanting sights and attractions. 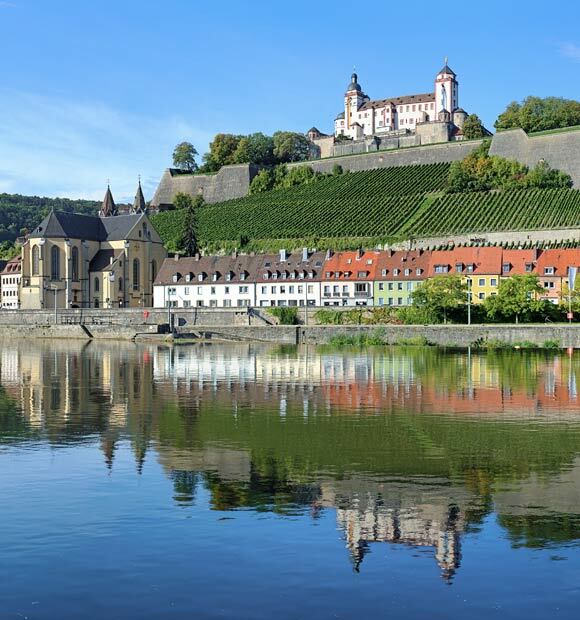 Würzburg also lies at the heart of Franconian wine country and hosts a variety of superb wine festivals as well as offering visitors the chance to tour local vineyards and wineries to experience the region’s delightful wine culture. 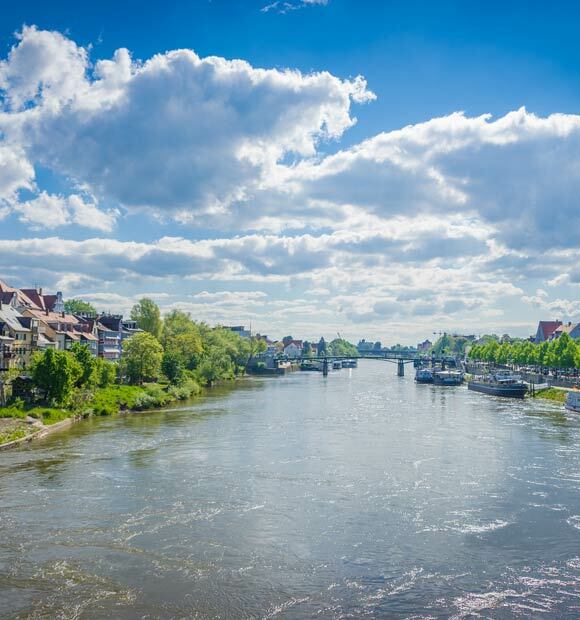 The city contains a selection of must-see structures with astounding historical architecture, which give visitors a greater insight into Würzburg’s rich culture and heritage. 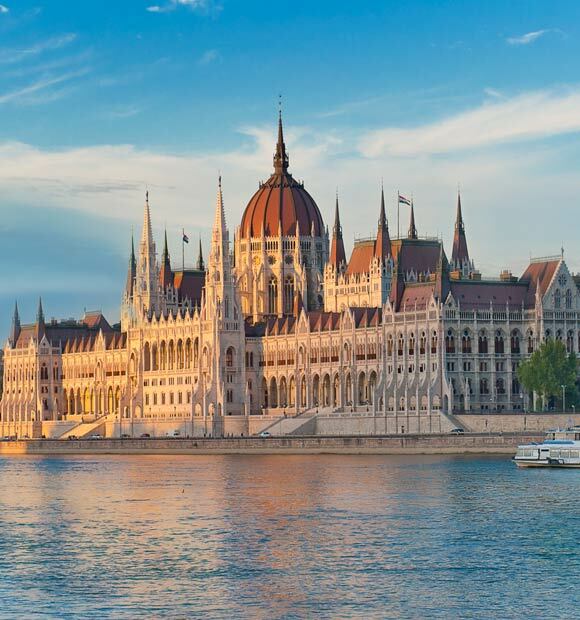 The grandest building in the region, and arguably all of Europe, is The Residence Palace, sometimes referred to as the Castle above all Castles. 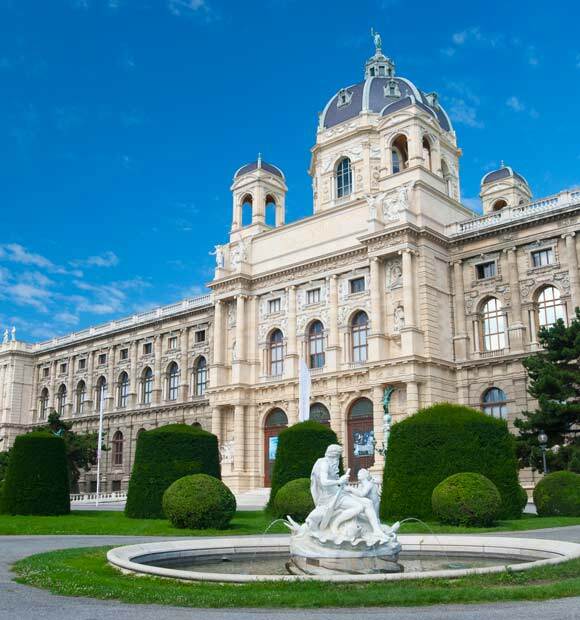 Erected between 1720 and 1744, the building is one of Europe’s most extravagant palaces, boasting an amazing staircase with its own astonishing mural as well as stunning architecture and design throughout the colossal structure. The Residence Palace’s beautiful gardens are located behind the building and allow free access to the public. 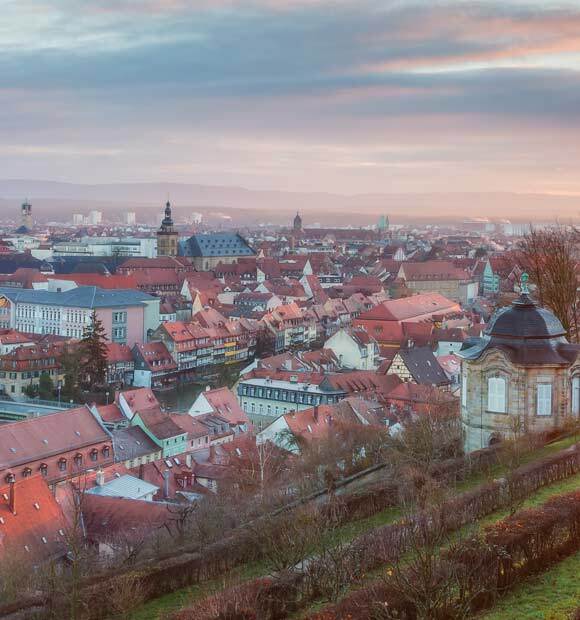 Another of Würzburg’s historic and intriguing structures is the Fortress Marienberg, which overlooks the city from the surrounding hills, offering visitors incredible views of the area. Tours of the fortress can be arranged, offering tourists the opportunity to learn more about the structure’s illustrious history, which dates back to the Middle Ages. 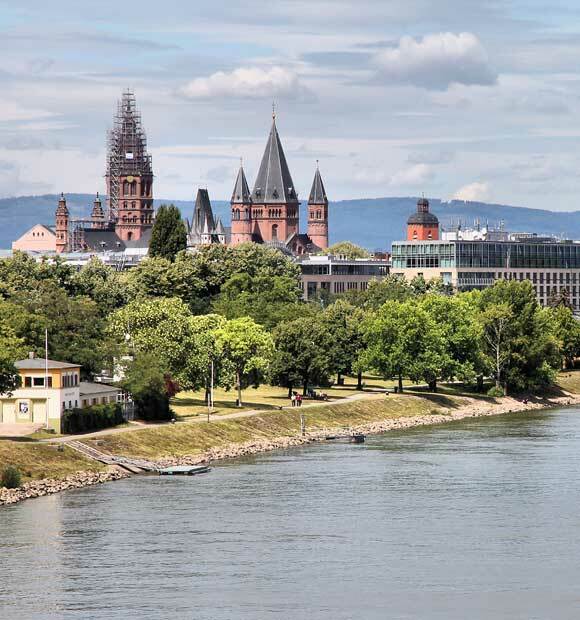 Other essential stops on a tour of Würzburg’s architectural heritage are the splendid St Kilian Cathedral and the sensational Pilgrimage Church. 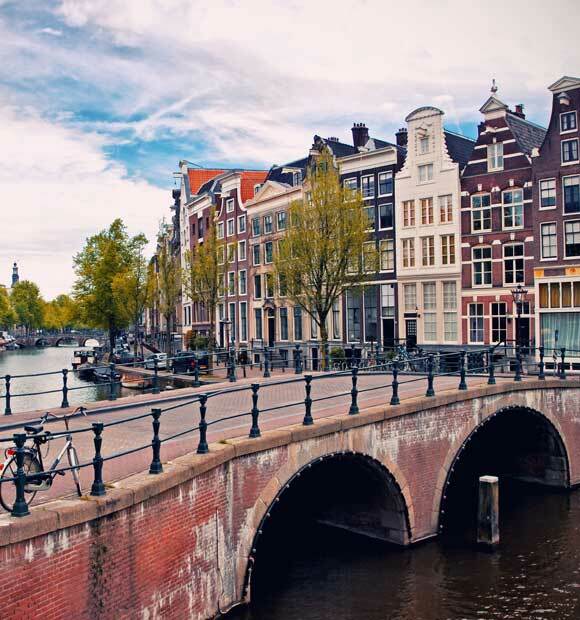 Visitors can delve into the city’s vibrant culture with a trip to one of the local museums, galleries or wineries situated across the region. 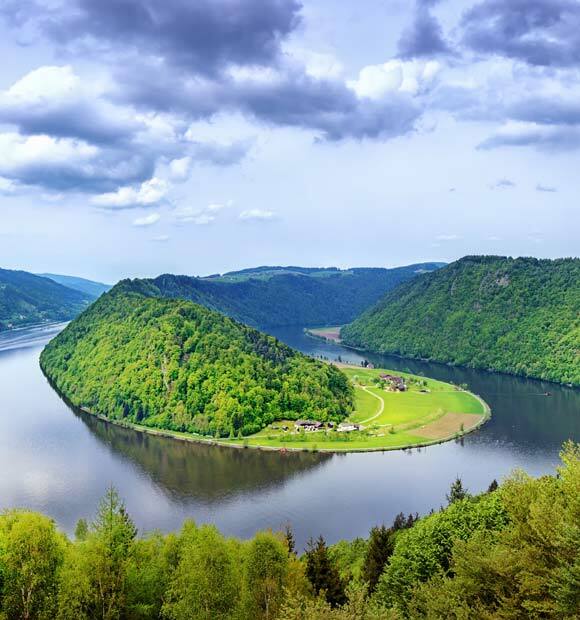 Popular museums in the city itself include the Martin von Wagner Museum, which showcases artefacts from ancient Egypt, the Röntgen Museum, commemorating the location where x-rays were discovered, and the Museums in the Franconian Wine Country. 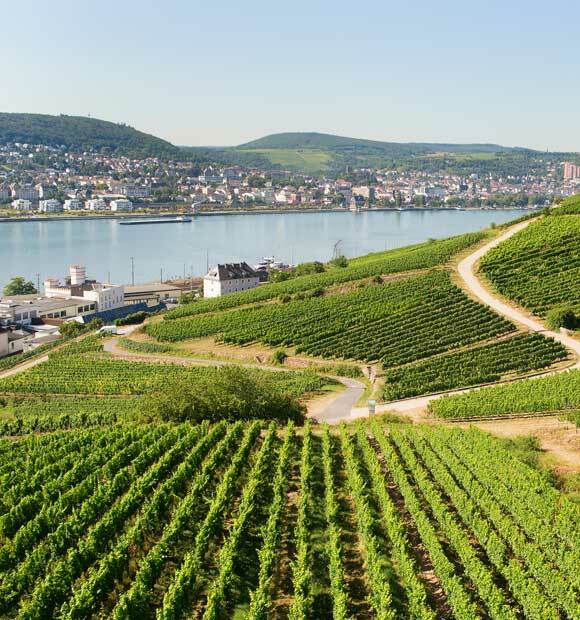 Visitors can also experience Würzburg’s renowned wine culture at a number of fantastic wine festivals and tasting sessions as well as through tours of local vineyards and wineries. 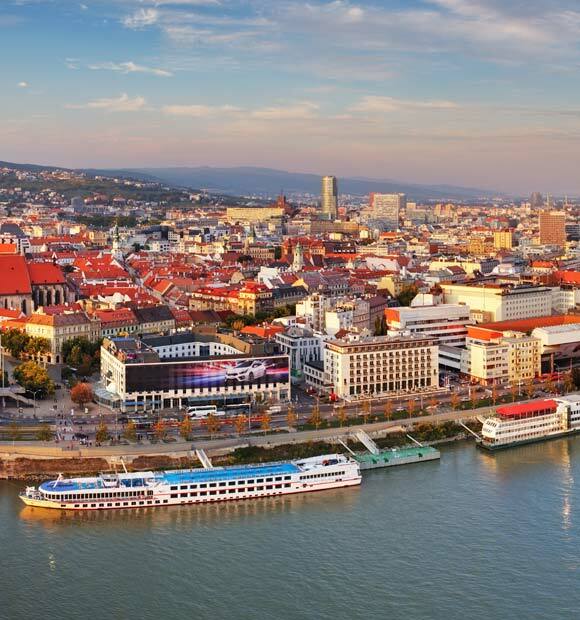 Travellers with a passion for wine culture will relish a trip to Würzburg particularly during the summer and autumn months when the Würzburger Winefest is in full swing. 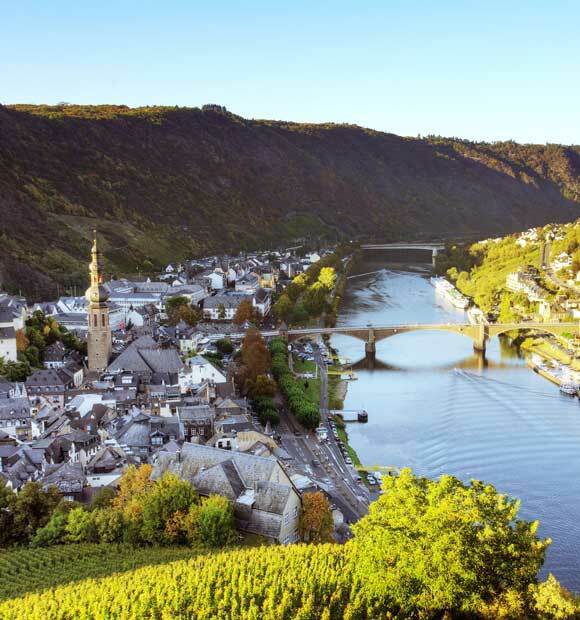 Almost every wine-producing village in Lower Franconia puts on its own wonderful wine fair during this period, so you are sure to experience one or two if you time your visit to the region well.